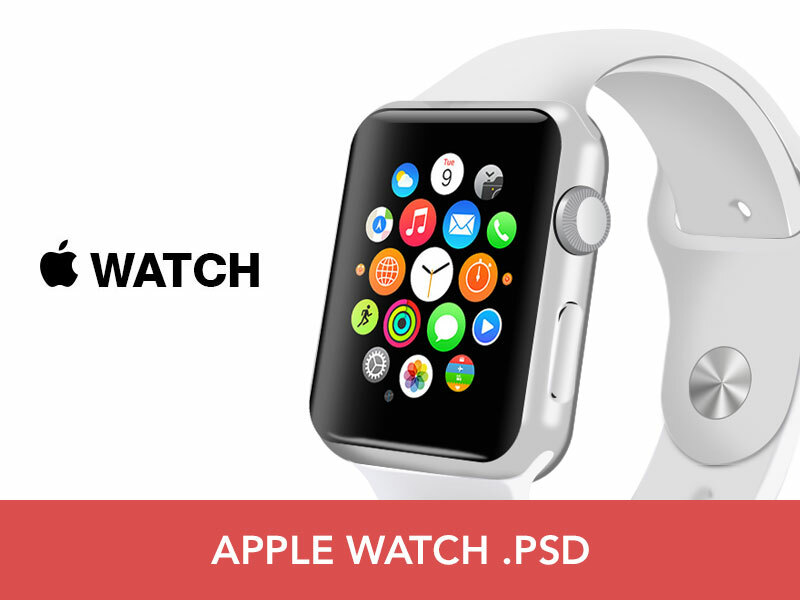 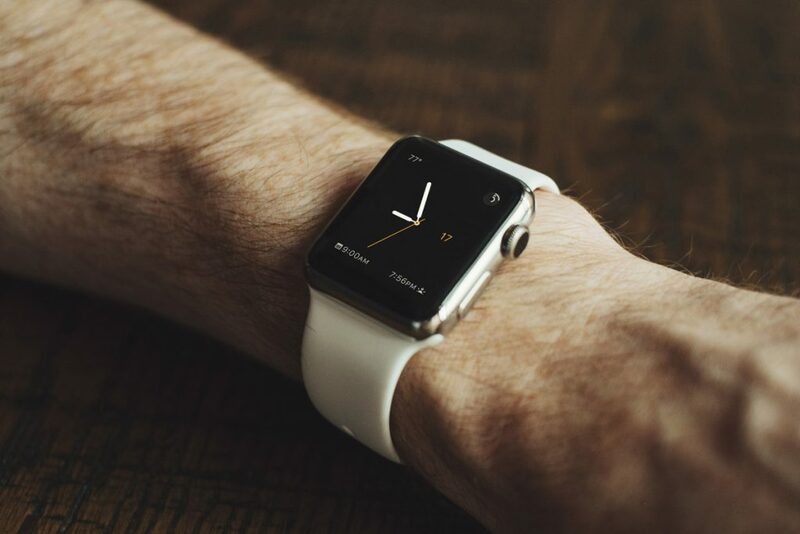 Hey Folks, Today I am showcasing a roundup of very nicely and professionally created mockups of Apple Watch. 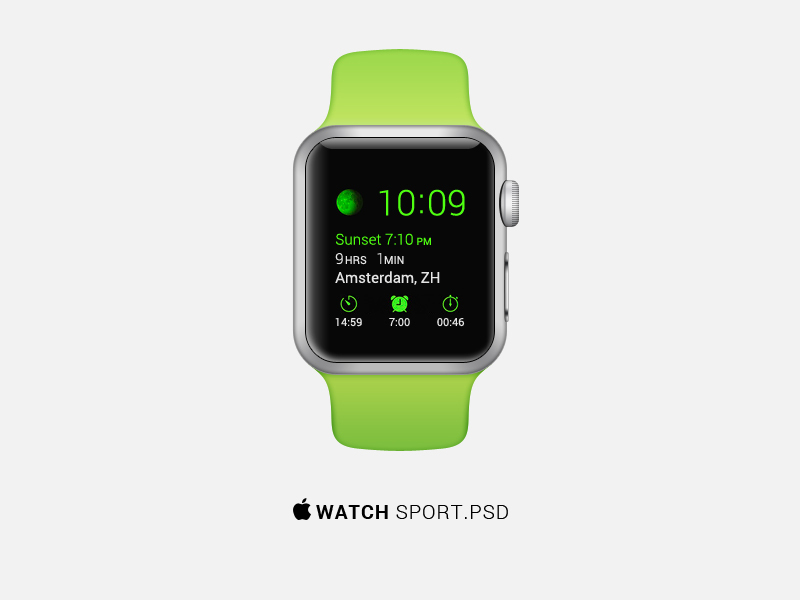 You will see a variety of apple watch mockup in this post, for e.g. 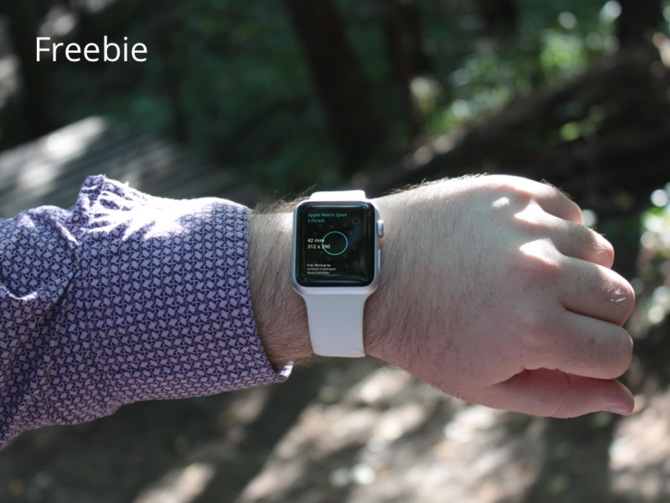 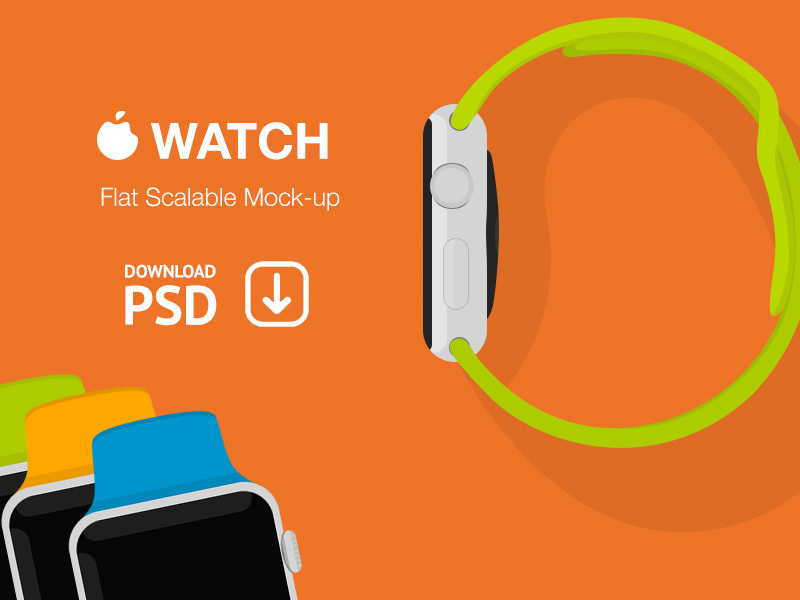 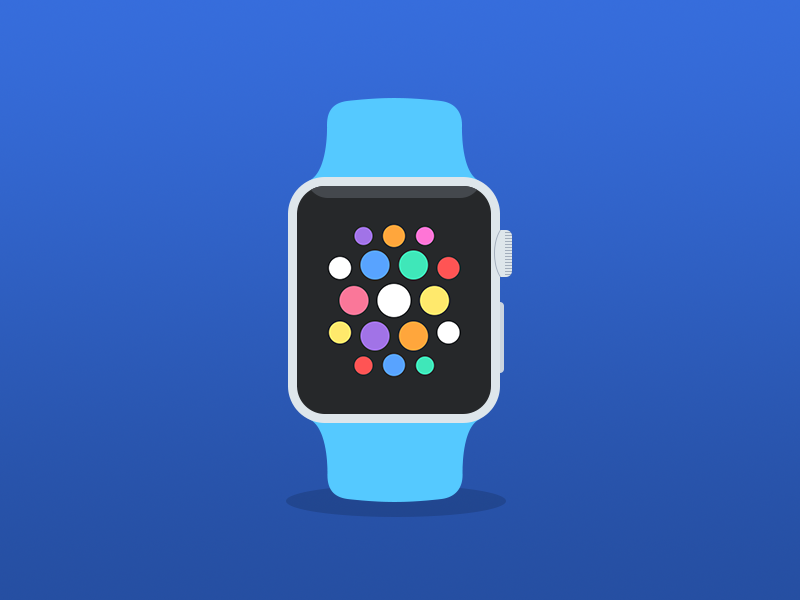 flat apple watch mockups and on wrist mockups. 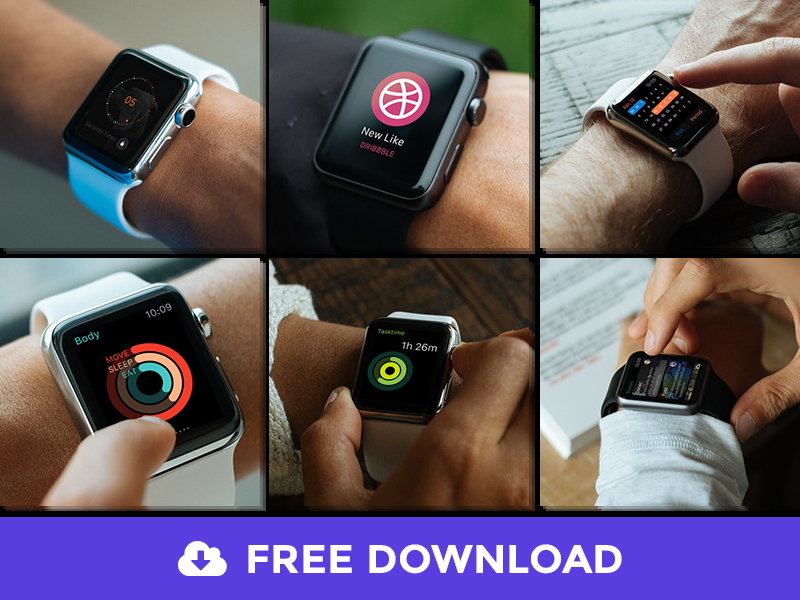 These could be of great use if you are into designing app concepts and need to showcase something on apple watch to your clients. 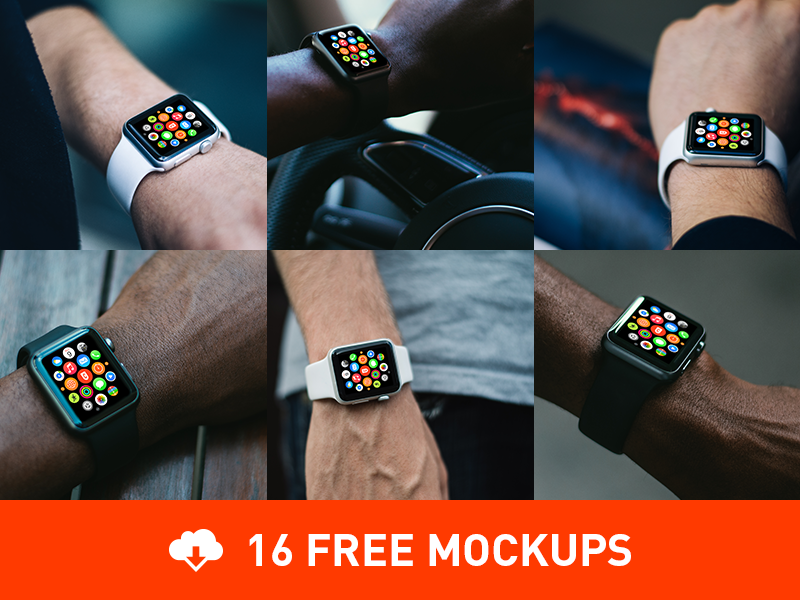 The cherry on top is that each and every apple watch mockup listed in this post is free and can be used for both personal and commercial projects. 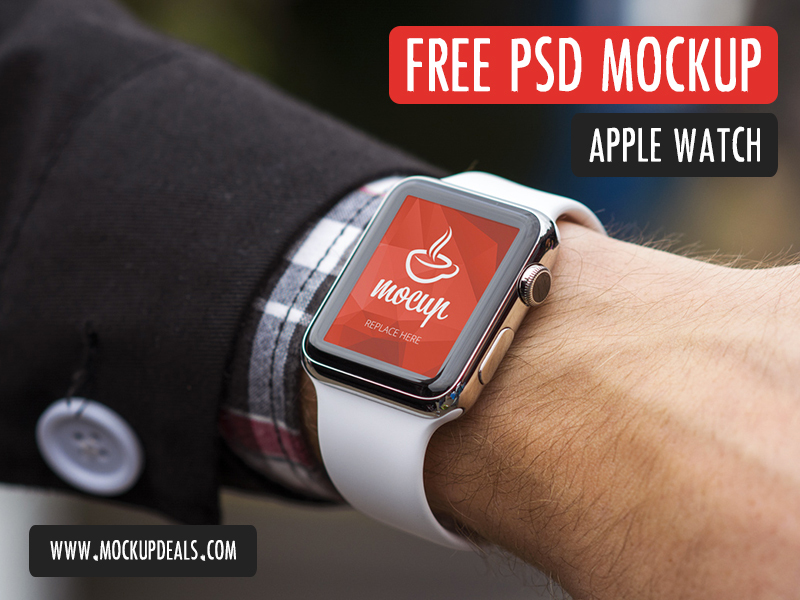 Though these are free for personal and commercial use, I would still recommend you to read the usage license while downloading these mockups. 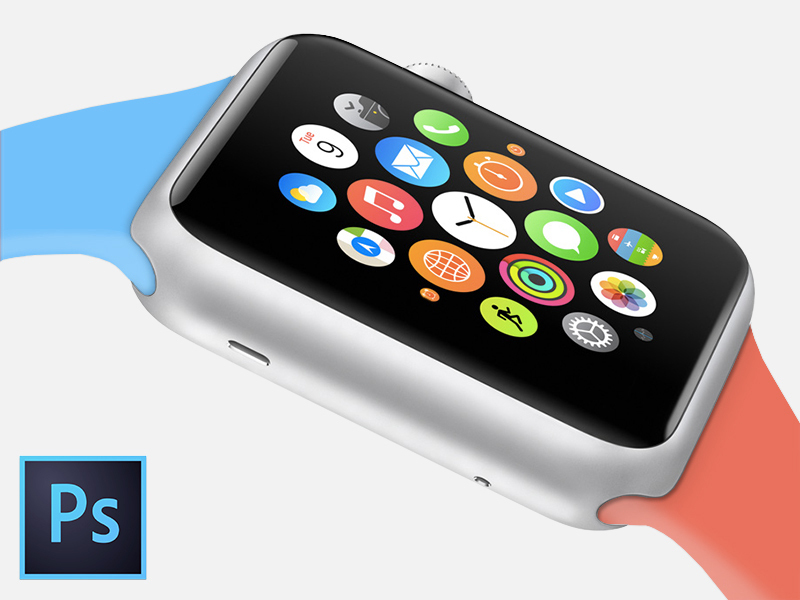 There is a chance that owner of these mockups may change the license in near future. 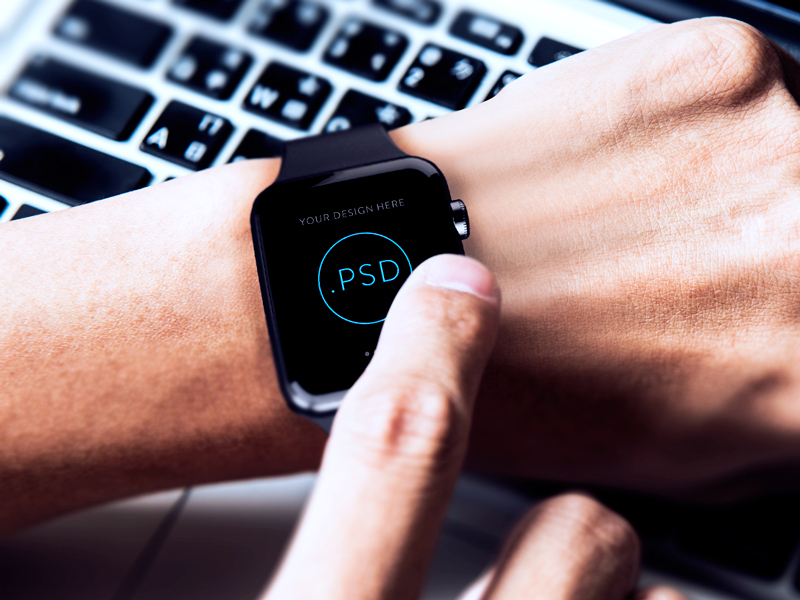 If you like this post, please don’t forget to share it with your fellow designers and friends. 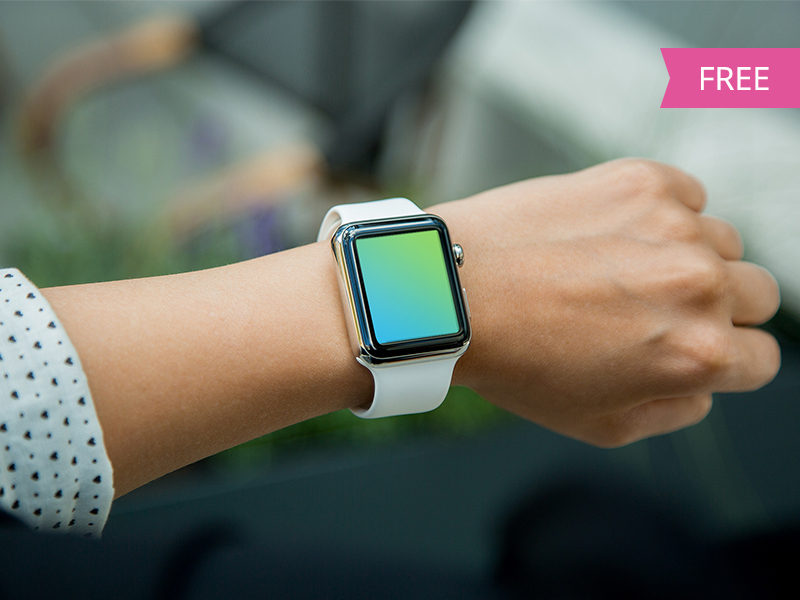 I hope you find what you came here for. 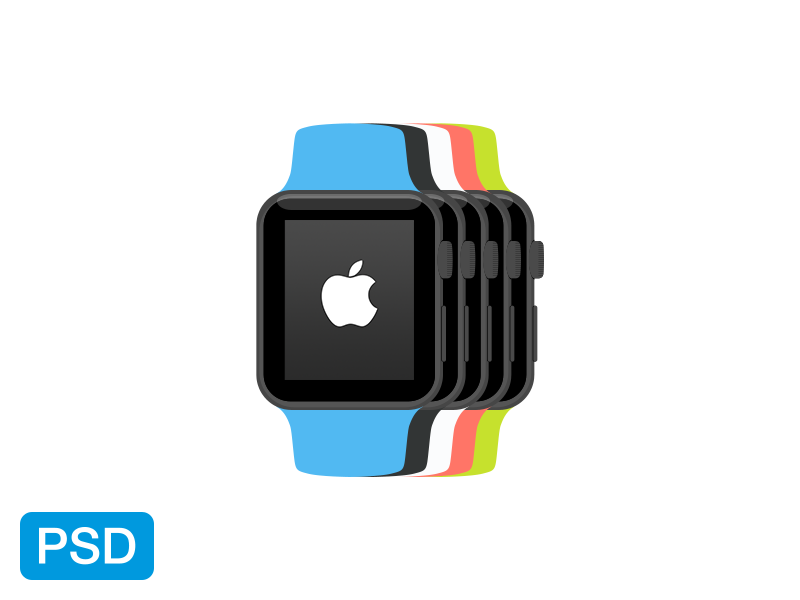 Best of luck.